Top Five Deadline Deals Of 2016/2017 Summer. Samir Nasri - Manchester City to Sevilla, Didier Ndong - Lorient to Sunderland, £13.6m five-year deal, Marcos Alonso - Fiorentina to Chelsea. The transfer market come to an end with some exciting deadline day deals. Premier League giants Arsenal and Manchester City sent several players on loan on the final day. 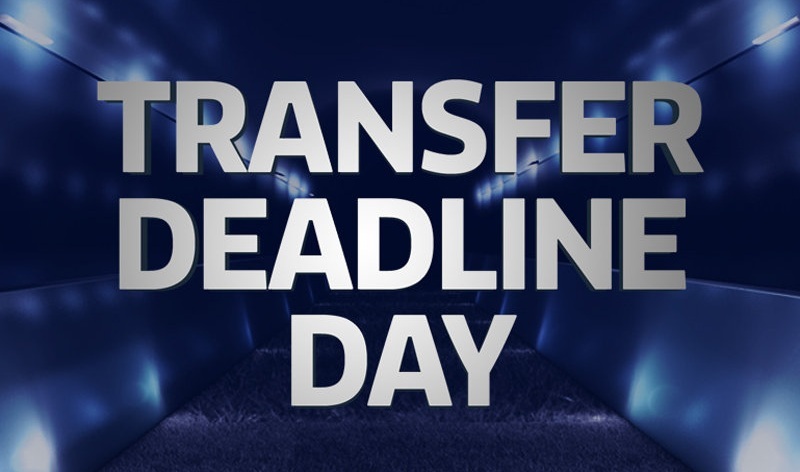 Here we have picked the top five transfer of the deadline day! Samir Nasri makes a surprise move earlier today to La Liga side Sevilla. The Frenchman suffered with back to back injuries last season due to which he only managed to make 12 appearances for the Citizens. With the toughness in the squad this season the former Arsenal man decided to enjoy some time at Sevilla. Gokhan Inler left the Premier League Champions Leicester City for Turkish side Besiktas on a three year deal. The midfielder knew that he will not be getting enough playing time at the King Power Stadium. This would be a great move for the Turkish side. Sunderland new signing Didier Ndong makes in this list because it is a club record signing. The Black Cats made a record by splashing £13.6million for the Gabonese international. The midfielder penned a five year deal which will keep him at the club until the summer of 2021. Liverpool midfielder Luis Alberto left the club finally on a permanent deal. He joins Lazio for £6million on a long term deal. The Spaniard has been spending most of his time away from Liverpool on loan spells. He spent last seasons on loan at Malaga and Deportivo La Coruñ. Chelsea sealed a surprise deal of left-back Marcos Alonso from Fiorentina for an undisclosed fee. However, the reports have revealed that the fee is around £25million. Blues new manager Antonio Conte has signed him to solve defensive issues. Do you agree with these five?